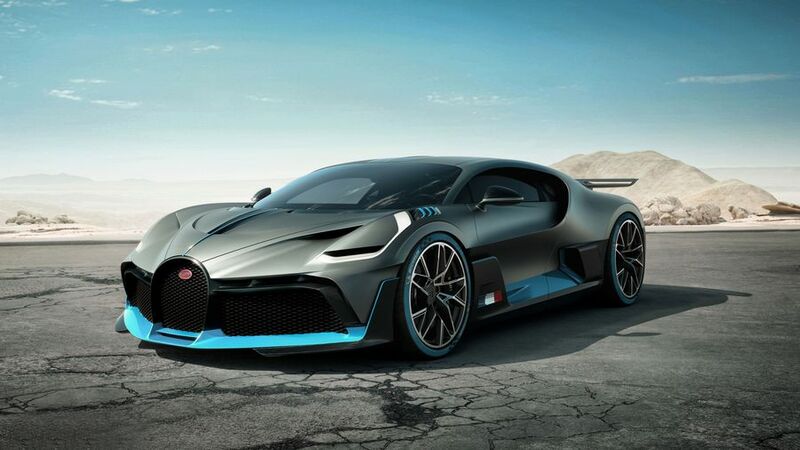 There’s a new poster car for the very, very wealthy, and this is it: the £4.5 million Bugatti Divo. Twice as expensive as the Chiron, Bugatti’s previous flagship, the Divo has, as you might expect, ludicrous amounts of power and drips luxury. Only 40 will be made, and they’ve all been sold already. So if you’re tempted, keep your eye on Auto Trader for a used one. Styling is largely informed by aerodynamics, including a huge moveable rear wing that also operates as an air brake. Power comes from an 8.0-litre, quad turbocharged W16 engine with a massive 1,500 horsepower, which makes for very, very fast progress. The top speed is 236mph, and that’s been artificially limited. One criticism of previous Bugattis is that while they’re bonkers fast in a straight line, they don’t corner in the way that other hypercars can. The Divo attempts to redress that balance. Stephan Winkelmann, the president of Bugatti, says: “The Divo is made for the bends.” Which sounds good to us. 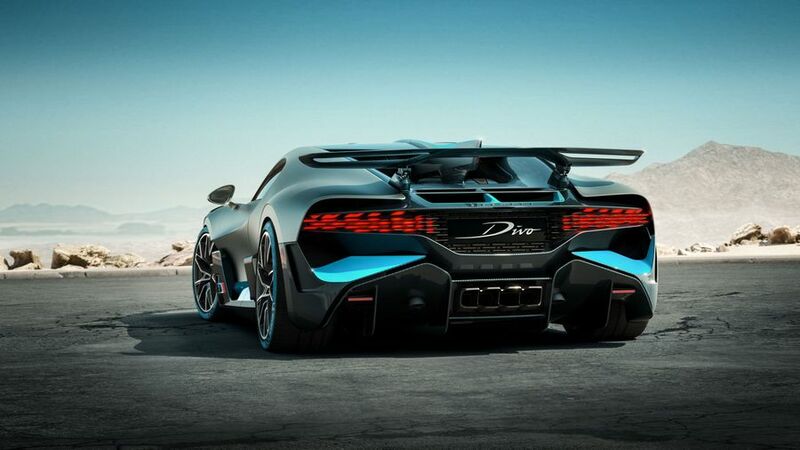 The Divo is 35kg lighter than the Chiron, and can generate 90kg more downforce to help keep it glued to the tarmac when cornering at speed. The name of the car comes from Albert Divo, a French racing diver of the 1920s. Not from classical vocal group Il Divo. Interested in buying a Bugatti ?